Everton completed the signing of Brazilian winger Richarlison on Tuesday evening. But, the move could outline the start of the end for two of Everton’s current wingers. Richarlison, 21, signed a 5-year-deal at Goodison park on Tuesday night, starting what could be a busy week for incomings for the club. The pacey Brazilian was brought to Watford by Marco Silva and was a catalyst in his first Premier league campaign for a lot of Watford’s success in front of goal. However, Everton currently had two wingers sat waiting to try and impress their new boss. Ademola Lookman and Yannick Bolasie could well find it tough to earn a place in Silva’s side over Theo Walcott and Richarlison. Some fans will be very unhappy if Ademola Lookman was to be sold by Everton, with German club RB Leipzig still pursuing the youngster. So far Everton and Silva have outlined the Lookman would not leave in this window, but that stance may change with this latest signing. Yannick Bolasie has a very different struggle on his hands, whilst not hitting his maximum potential on return from an big injury last season. Bolasie has taken criticism for appearing overweight and somewhat lethargic during games. The winger was signed from Crystal Palace in August 2016, but so far his struggles have hampered his football. 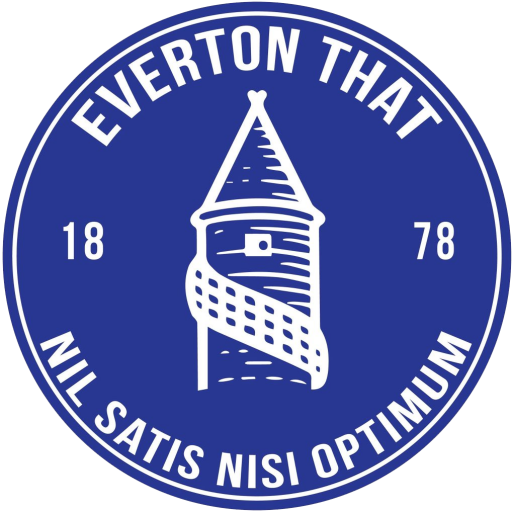 We understand that Marco Silva has no plans for Bolasie as of yet and that appears correct with the winger featuring in none of Everton’s preseason games so far. Bolasie didn’t travel to compete in the Algarve cup with the squad due to an apparent stomach bug. Everton could expect anywhere from £12mil-£16mil for Ademola Lookman with the England u21 holding plenty of ability and potential. Whereas the club may make a substantial loss on Yannick Bolasie if they were to sell now, having bought him for £30mil from Crystal Palace.